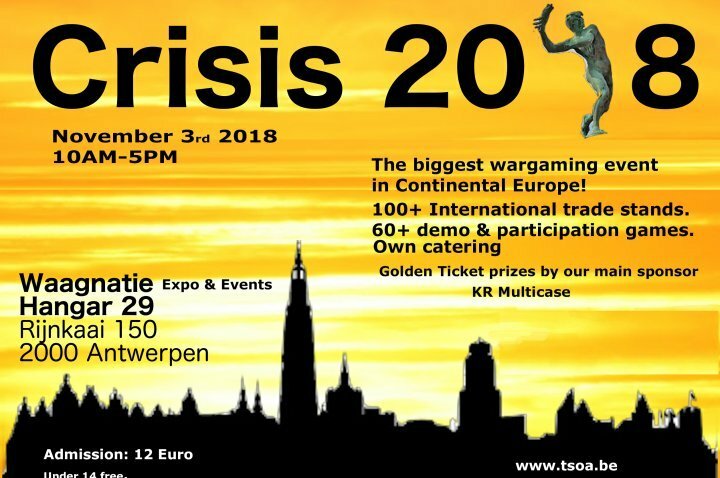 Sally 4th will be attending Fiasco on 28th October at Leeds Royal Armouries and Crisis on 3rd November in Antwerp. • Albedo Miniatures 28mm Anthropomorphic Sci-Fi Miniatures and ‘Critter Conversion Kits’. If you would like to pre-order anything from these ranges (or indeed any of the other products we manufacture or distribute), to collect at either show, we have set up ‘Collect at Fiasco / Crisis’ as a ‘free postage’ option to use when you check out. 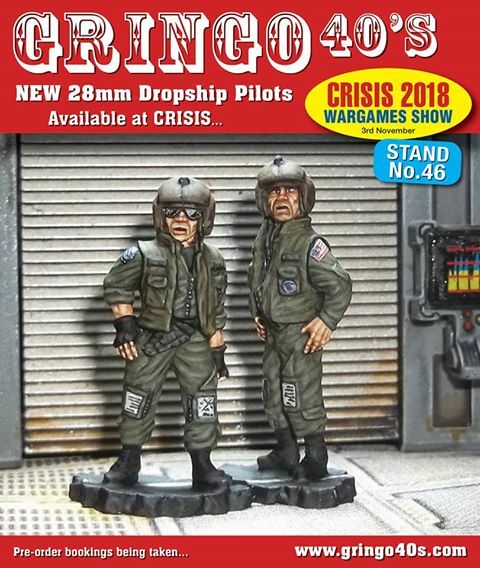 The new Albedo Miniatures in particular are proving very popular, so although we will have a good stock of them with us we would advise pre-ordering to avoid disappointment. The Albedo Miniatures game is currently live on Kick Starter and we will be running participation games at both shows. Just an important note ref CRISIS as we have limited space with all the new figures and boats etc. Pre-orders would be greatly appreciated. The shows come thick and fast this time of year; our next port of call is Crystal Palace for SELWG 2018 on Sunday week, October 21st. 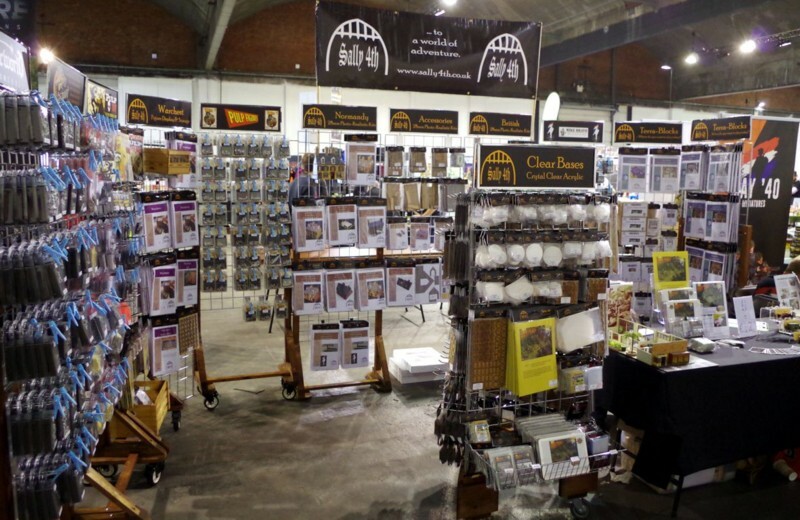 As always, advance orders for collection at the show are welcome – you can either place an order and pay in advance using the collect in person option on the website, or just drop us an email with a list and pay on the day. I have a couple of days off next week which means I need a little more notice than usual – so ideally any pre-orders need to be with us by the end of this weekend (Sunday 14th) so that I have enough time to get them ready. 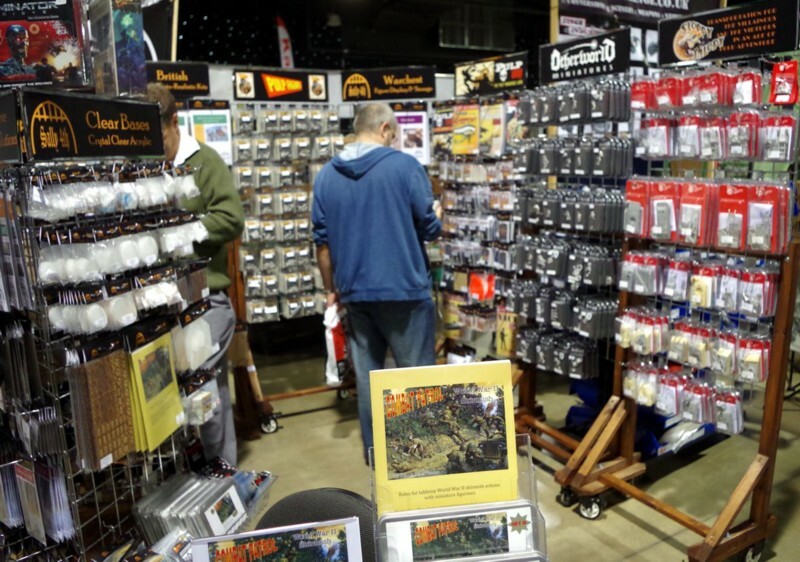 We will not be trading this year at Crisis on November 3rd, we will however be running our now regular discount codes for collection only at the show from one of our trading friends. Enter the code CRISIS2018A between now and 21st October to get a 12.5% discount. Enter the code CRISIS2018B between 22nd and 28th October for a 10% discount. The earlier you order the greater the discount. 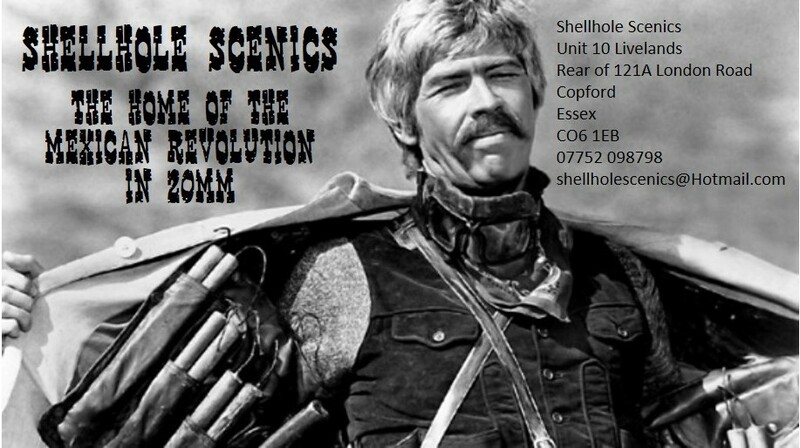 Again this offer is for collection only at the Crisis show in November from the Redoubt miniatures stand.